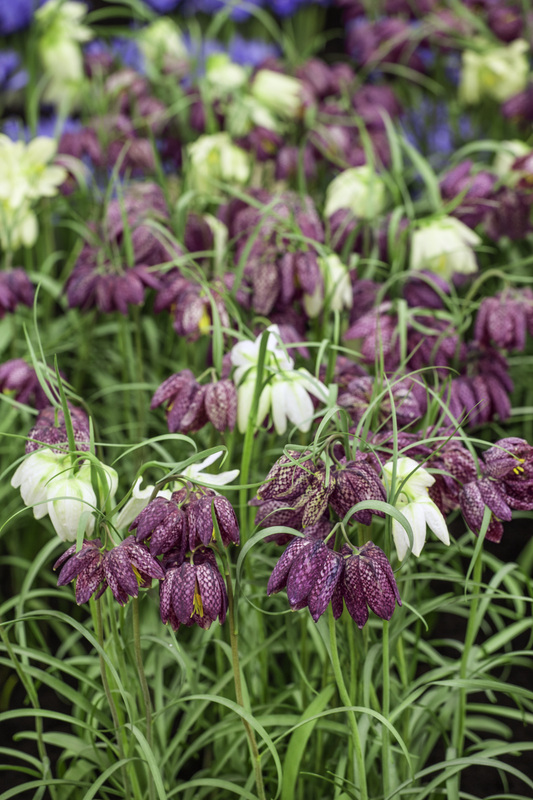 Fritillaria Meleagris should be planted in the Autumn for Spring flowering. Arrange the bulbs in clusters. If planting in the garden, plant the bulbs about 1-2" apart. If planting in pots, use good-quality, multi-purpose compost, preferably adding sand to the planting hole to prevent the bulbs from rotting. Plant the bulbs 2-3" of soil above them. 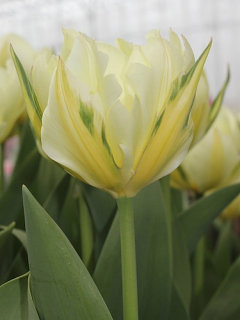 It is best to plant the Meleagris bulb on its side - this prevents water collecting at the top of the bulb and causing it to rot. If planting in pots, make sure the Fritillaria Assyriaca/Uva Vulpis are kept moist but do not get waterlogged. If planting in pots, it may be an idea to tilt the pots on their side during winter to prevent waterlog. When the Fritillaria Meleagris has finished flowering, cut any seed heads back and allow the foliage to die back naturally. 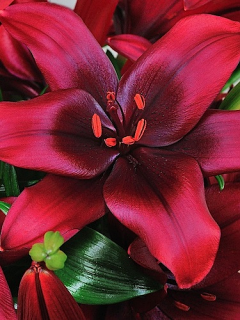 Once all the foliage and stem has turned brown and hollow, you can remove them and discard. 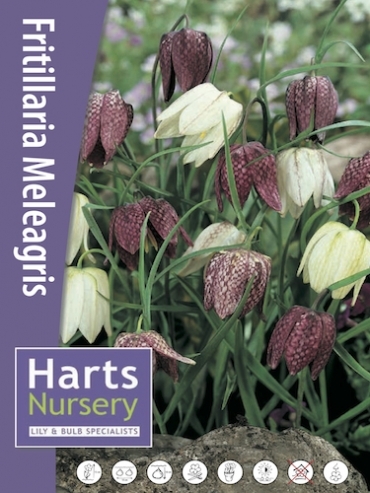 Fritillaria Meleagris bulbs will multiply during the first or second year of planting. 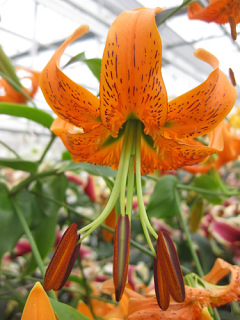 Ideally, the best time to lift and check your bulbs for dividing is during the months of August and September. 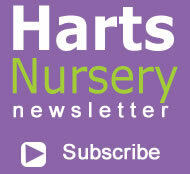 Once, you have divided your bulbs, they will all need replanting. 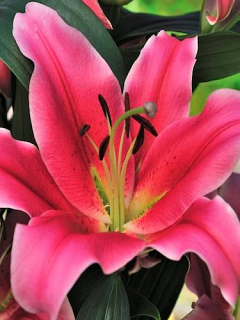 Prevent the Scarlet Lily beetle from ruining your Fritillarias by using our Lily Beetle Prevention spray.